The Chats	has had 5 events featured on GiggedIn in the past. We totally froth over this artist and will have them again soon. 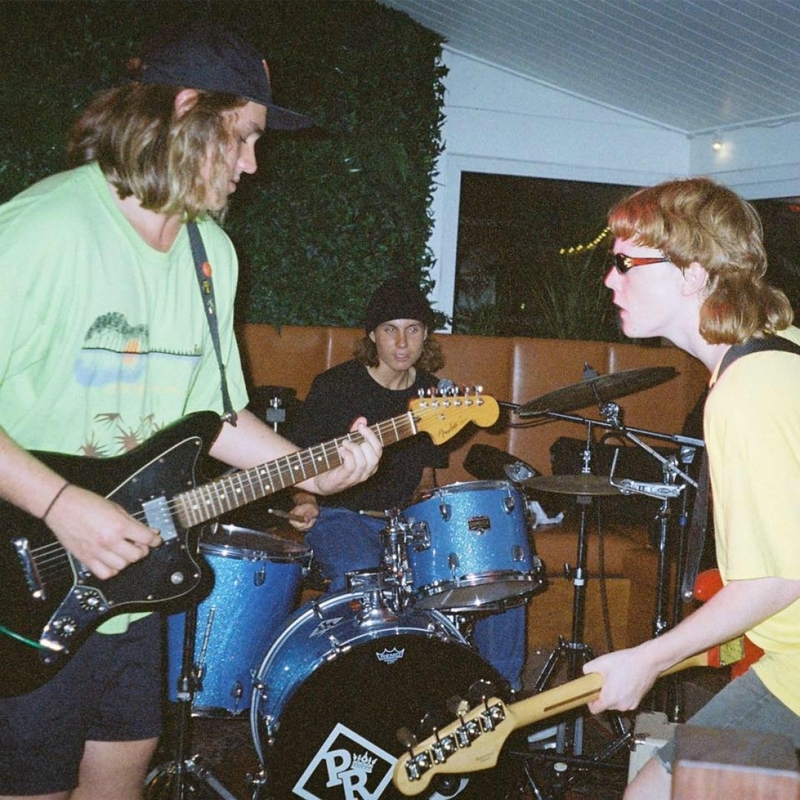 The Chats are an Australian punk rock band from Sunshine Coast, Queensland. The band is best-known for their song "Smoko" and its music video, which went viral. The Chats is composed of Josh Price on guitar and backing vocals, Matt Boggis on drums, and Eamon Sandwith on bass and lead vocals. The band takes its name from the Sydney suburb of Chatswood. They have cited Australian bands Cosmic Psychos, Dune Rats and Eddy Current Suppression Ring as major influences, and coined the term "shed rock" to describe their sound.